Michael B. Jordan is getting into the fantasy realm with Warner Bros. According to The Hollywood Reporter, the actor has picked up the rights to Black Leopard, Red Wolf, an African fantasy written by Marlon James said to be in the vein of Game of Thrones. Jordan will produce the adaptation via his Outlier Society banner, which he signed a first-look deal with in January. Black Leopard, Red Wolf the novel was just released on shelves Tuesday, and is apparently the first in a planned trilogy from the acclaimed author of A Brief History of Seven Killings. Jordan currently has a number of projects on the docket, including Just Mercy, in which he stars as world-renowned civil rights attorney Bryan Stevenson; Without Remorse, an adaptation of the Tom Clancy novel about the origins of CIA operative John Clark; and Wrong Answer, which reunites him with Black Panther and Creed director Ryan Coogler. 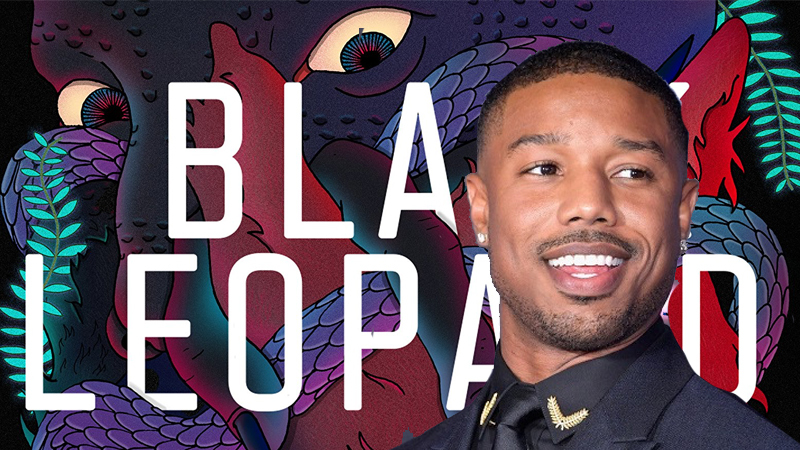 The post Michael B. Jordan Developing Black Leopard, Red Wolf appeared first on ComingSoon.net.